PL8PIC | Page 137 | Making the world safer one picture at a time. 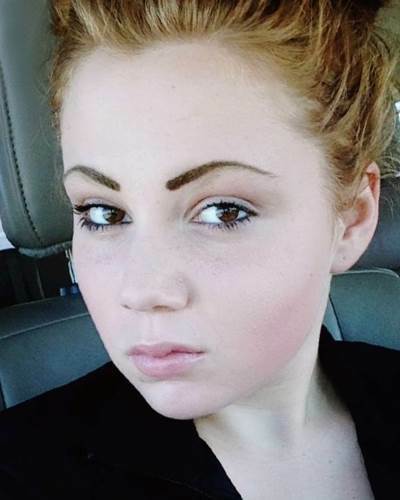 Gabrielle was last seen on March 30, 2016. She may be in the company of an adult male. Gabrielle is Biracial. She is Black and White. Gabrielle may be in the company of an adult male. She may travel to Denver, Colorado. Gabrielle's natural hair color is strawberry blonde. She goes by the alias name, Bella. 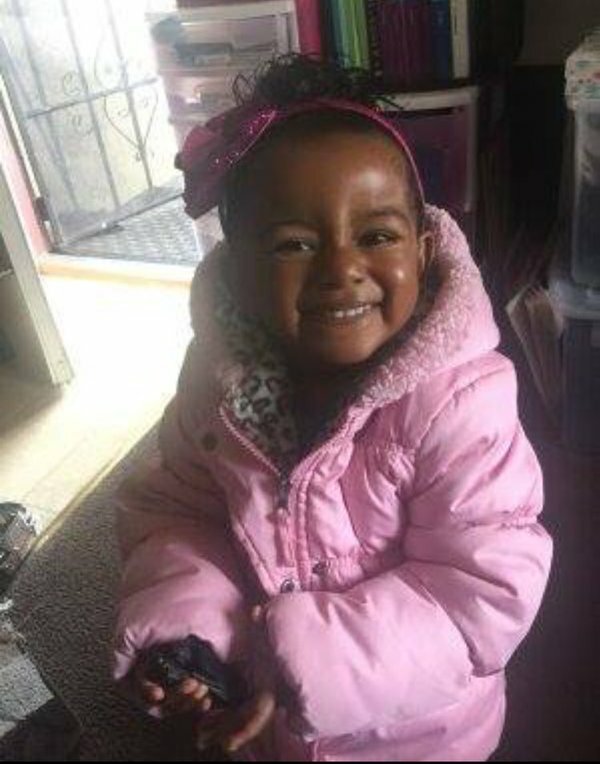 San Francisco Police are looking for 2 year old Arianna Fitts. Arianna was not reported missing until April 5, 2016 when the body of her mother, Nicole Fitts, was found to be the victim of an apparent homocide. Citizens have not seen Arianna since February. Any who sees Arianna or has information as to her whereabouts, please contact the San Francisco Police Department at (415) 553-1373. Police need your help finding 93 year old Harlan Swartzendruber who went missing earlier this week. As a result, police issued a Silver Alert for helping locate him. Anyone with information is asked to call the Hot Springs Police Department at (501) 321-6789. 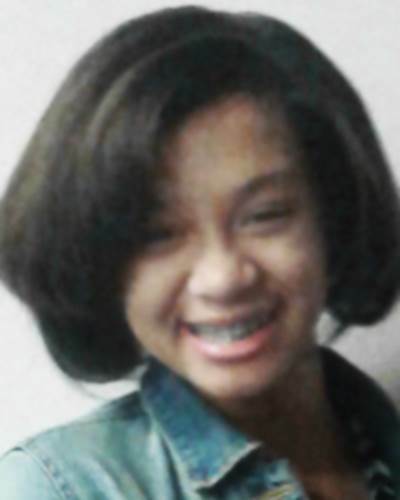 Jaylynn is believed to be in Cleveland Heights or in East Cleveland, Ohio. 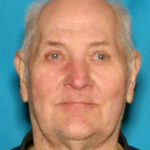 She may go by the nickname J.J.
Seattle Police are looking for a missing veteran, 66 year old Delbert Mondeck. 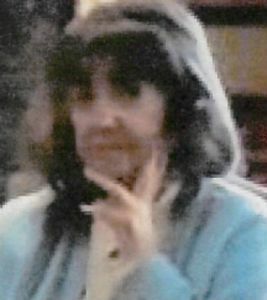 A Silver Alert has been issued for 81 year old Laverne Hart from Greendale, Wisconsin. 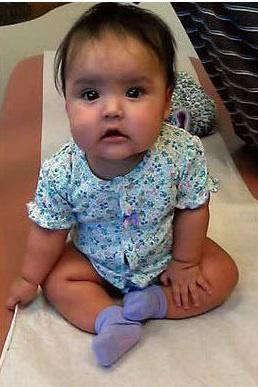 An Amber Alert has been issued for 8 month old Ariana Smith from Albuquerque, New Mexico. The suspect in her disappearance is Leighraughnzo Benally. 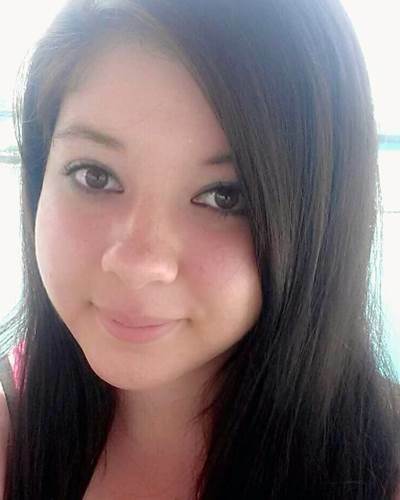 If you see either Ariana or Leighraughnzo Benally, please contact the Bernalillo County Sheriff's Office at (505) 468-7100 or 911. Police are broadening the investigation in the search for 10 year old Relisha Rudd. Relisha was last seen in Washington, DC in February 2014. It is suspected that she has been abducted by 51 year old Kahill Tatum. 33 year old Brenda Delgado, the only woman on the FBI's Most Wanted List, has been arrested in Mexico. Mexico agreed to the extradition with authorities on the basis that authorities in the United States not seek the death penalty Delgado's alleged crimes in Texas.